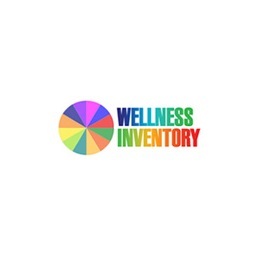 WellPeople’s flagship product, the Wellness Inventory, is a pioneering whole-person assessment and life-balance program is designed to stimulate awareness and support people in improving their level of personal health and wellbeing, while supporting a culture of wellbeing in your organization. They also offer free live and on-demand informational webinars about the Wellness Inventory experience to employers and wellness professionals. Register online to attend a webinar today. Enjoy 20% off on the Wellness Inventory by contacting Jim Strohecker.